Toxicologists understand how living organisms are affected, treated and diagnosed by poisonous substances. Also, they study the nature and effects of toxins. They assists in reducing people’s exposure to chemicals which pose risks to health from water, air and land. 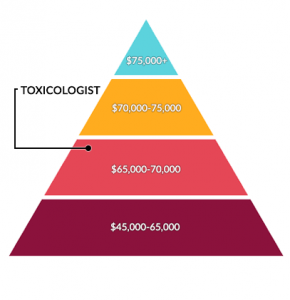 What is the typical salary for toxicologists? How much demand is there in this career? 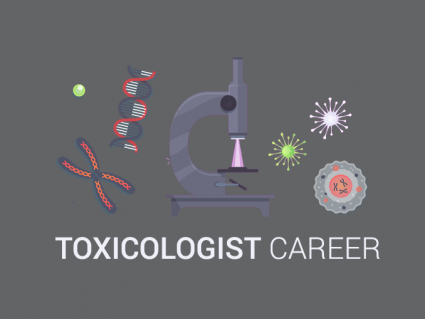 Find out more about job prospects, salary, employers for an exciting career as a toxicologist. Toxicologists account for about 0.7% of jobs in the field of Earth Science. Their average salary is about 69,660$ with steady job growth. This payscale is about average if you account for all Earth science careers. Toxicologists often work in education, government and private consultants in an office, outdoor or laboratory setting. As for what toxicologists do, there’s actually a huge amount of variety in both laboratory and non-laboratory jobs. If you don’t want to work in a laboratory, consulting and risk assessment often pays a high wage. This type of job consists of reading papers and interpreting the company’s data to better guide decision making. For example, they may study the harmful effects of chemical and biological agents in insecticides, pesticides, and fertilizers. Next, they will report how it affects organisms in an environment and population dynamics. 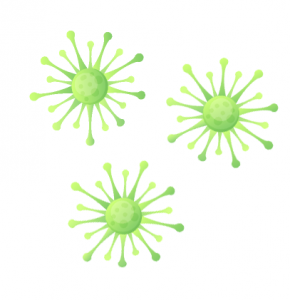 Epidemiologists best understand epidemic outbreaks and how disease spreads. In other words, they investigate and model patterns of disease to prevent the spread that affects public health. During epidemic outbreaks, they work for extensive periods of time in the field. They may even become at risk of contact with disease. Epidemiologists often require a Master’s Degree or higher. A less common career path for toxicologists is for a government agency like the Environmental Protection Agency (EPA). In particular, toxicologists informs about environmental policies in their labs for the health and safety of people and the environment. As with most professions, toxicologist jobs are available in academia. 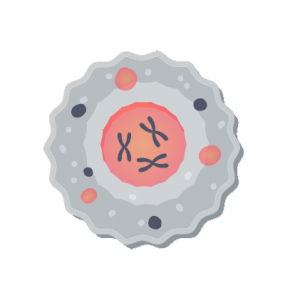 In academia, it could involve anything from genetics to stem cell research. Epidemiology and biostatistics are separate paths from toxicology. While epidemiology focuses on the investigation of disease causes, biostatistics emphasizes data management, analysis and programming. Laboratory jobs are common for testing substances and materials used in products. Because these laboratory tests are to ensure safety, they are commonly done by an outside toxicology consulting company. A lot of toxicologists also end up working in the pharma industry as consultants generally earning a decent wage. These salaries can range upward if 100,000$ per year.